As one of Sweden’s superberries, bilberries are loaded with goodness and nutrients. The bilberry plant also plays a key role in the survival of other species and is vital for biodiversity in the forest. Bilberries are unique and grow in abundance throughout Sweden – almost 17 percent of the country’s surface area is covered with bilberry bushes. The plant is also a key species for forest animals that depend on it to survive. Bilberries grow best in spruce forests and prefer a cool climate. With their sweet taste but low sugar content, bilberries are a delicacy best enjoyed freshly picked in the forest. As the shining star of Swedish superberries, they contain a very high percentage of antioxidants which counter the damage from excess free radicals in the body. 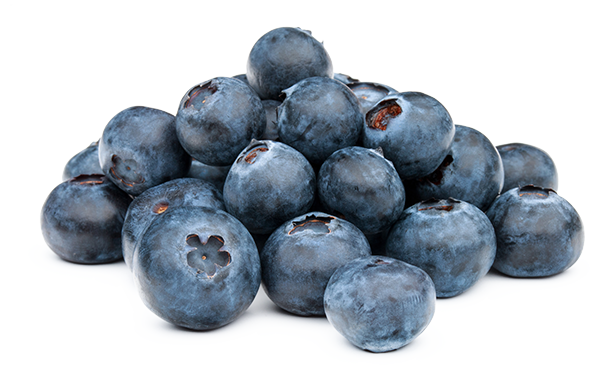 Bilberries are a natural source of goodness and are popular in the healthfood sector.